Celebrating 11 years of trading in 2019. 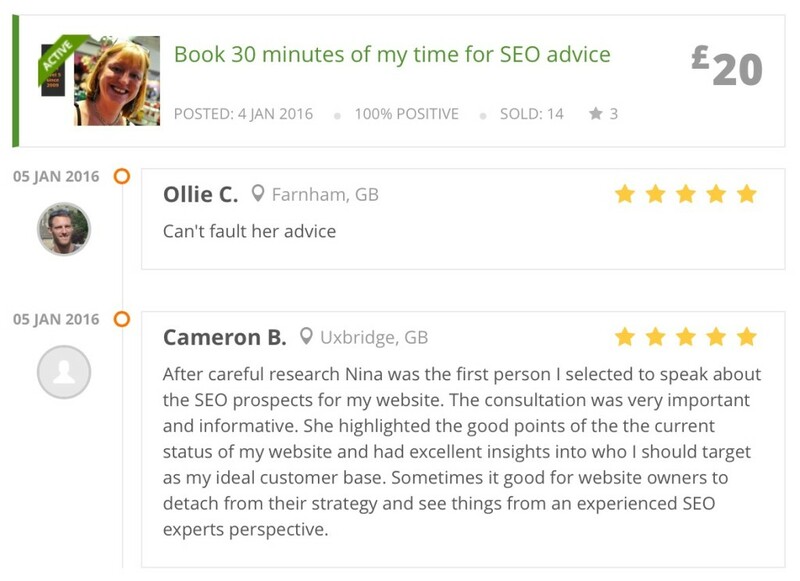 Read what my clients say about me, from SME’s and local tradesmen to UK Nationwide eCommerce companies. Google my name. Feel free to contact anyone you see associated with my work.